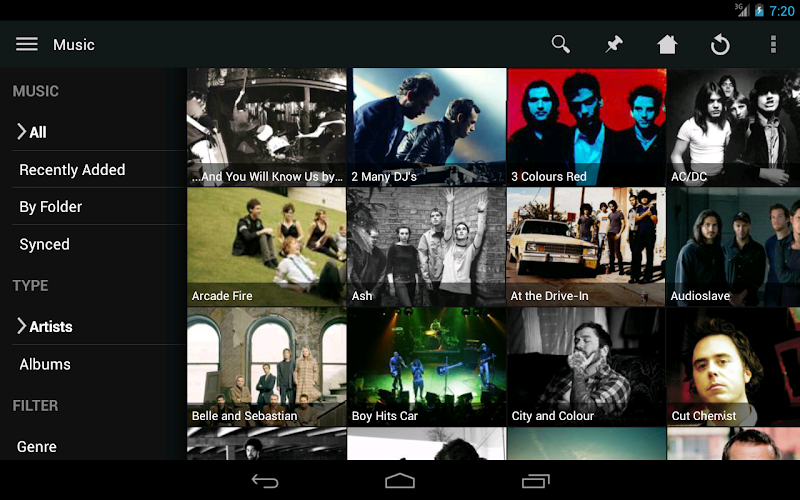 Plex for Android v3.2.15.129 – Plex organizes all of your personal media, wherever you keep it, so you can enjoy it on any device. 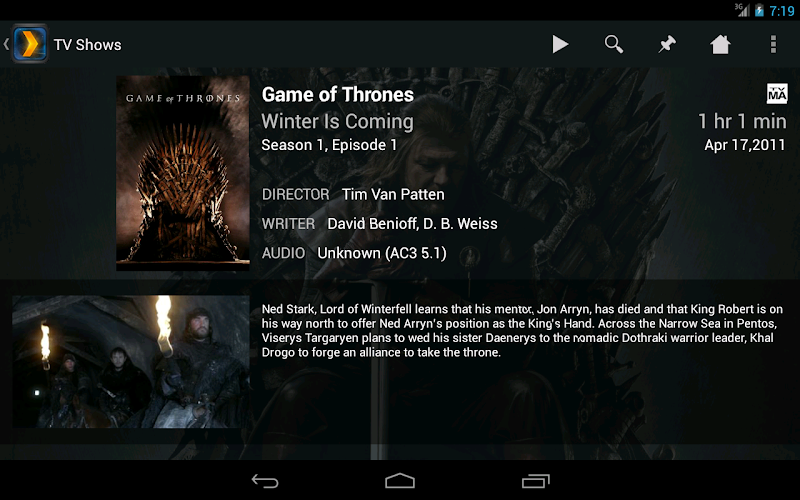 With Plex, you can easily stream your videos, music, photos and home movies to your Android phone or tablet from your home computer running Plex Media Server (available for free at http://www.plexapp.com). – Fix bug that prevented sync content from playing.